Some hotels are corporate assets run by bean-counters. All very glitzy and flash but having nothing personal and genuine behind a false façade of ‘customer service’. 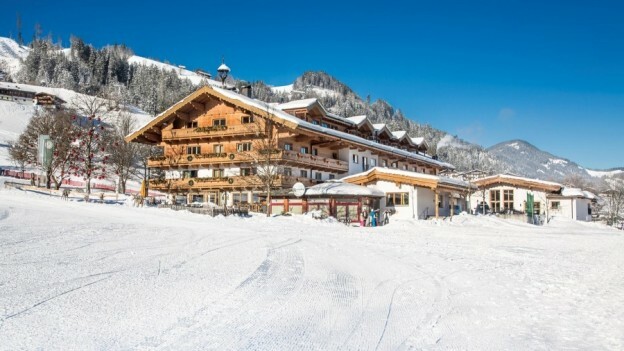 22/08/2013This entry was posted in Devon and Cornwall, England, Europe and Middle East, Hotel Reviews, Tirol, United Kingdom and tagged Best Devon Hotels, Cary Arms Hotel Devon, Devon Hotels on 22nd August 2013 by Anthea Gerrie. 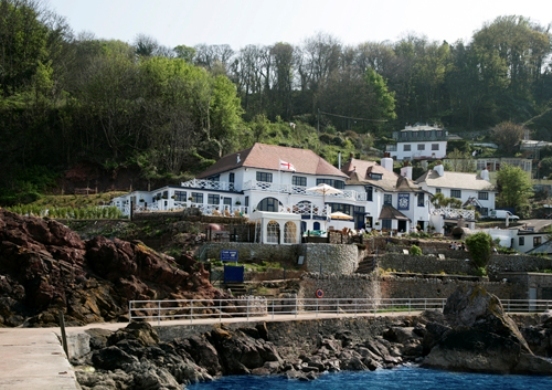 That clever Peter de Savary brought us Bovey Castle in Devon, and now his wife Lana has scored a coup in the county of cream, cider and sailing villages – The Cary Arms Hotel in Babbacombe Beach. She identified a rundown pub with the most beautiful location in Britain and decided to endow it with five-star rooms and a spa, while keeping the pub pubby and the food service nice and casual.